Heat pan to high heat and add neutral oil to coat pan. Sear chicken breast on one side until golden brown. 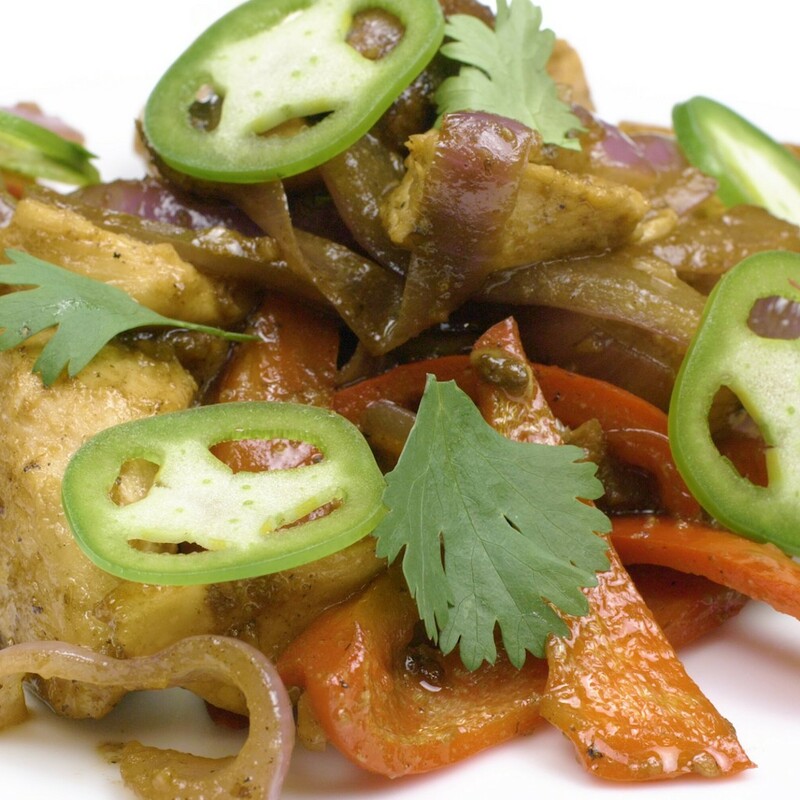 Remove chicken from pan to a clean plate and add mushrooms and cook 2–3 minutes before adding the onions and peppers. Cook for 5–7 more minutes before adding white wine to deglaze. Add garlic and continue cooking until fragrant, 1–2 min. Add chicken back to pan and continue to cook everything for another 3–5. Plate it up. Great over rice and beans. Mombacho Café Chicken Sauté was originally published in Spice Tribe on Medium, where people are continuing the conversation by highlighting and responding to this story.